Its major export partner is Denmark. Its main exports are fish and fish products. Its major import partners are Denmark, Sweden, and Iceland. Its major imports include machinery and transport equipment, manufactured goods, and food. Located in Northern North America, Greenland is an island nation. It has a 44,087.00 km coastline. There is a managed dispute between Canada and Denmark over Hans Island near Greenland. Nuuk is Greenland’s capital city. It is part of the Sermersooq municipality and covers an area of 265 square miles. The population density of the city is about 64 residents per square mile. The Nuuk residents enjoy a polar climate with cold and snowy winters and cool summers. About 79,873 tourists visited Nuuk in 2014. Greenland is a North American country covering 2,166,086.00 km2. Only 410,449 sq is ice-free and 1,755,637 is covered with ice. and slightly more than three times the size of Texas. Its geographic coordinates are 72 00 N, 40 00 W and Nuuk is the capital city. Its ISO code is GL. Greenland has a mean elevation of 1,792 m above sea level. Its climate ranges from arctic to subarctic with cool summers and cold winters. Its terrain is mostly characterized by icecap coverage. 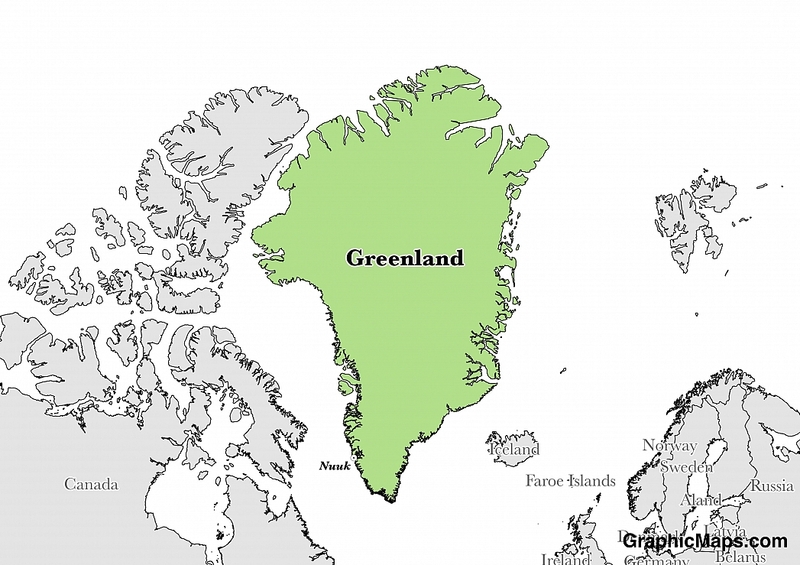 Greenland has a population of 57,728 making it the 204th largest in the world. Most settlements are concentrated on the southwest shoreline of the country. Greenlandic (East Inuit) and Danish are official languages. The majority ethnic group reported is Inuit. The majority of the contry identifies with Evangelical Lutheran religious beliefs, as well as traditional Inuit spiritual ones. The main languages used in Greenland are Danish and Greenlandic. In the recent past, the government of Greenland has been in the process of replacing Danish as the language of instruction in schools with Greenlandic. The dialing code for the country is 299. It has extensive self-rule as part of the Kingdom of Denmark. Its constitution was last ratified in 2009. Greenland is a constituent, autonomous country found within the Kingdom of Denmark. It is a massive island with most of its land surface covered in ice. The country has a total population of 56,186 with most people living in the portions of land not covered with ice. Factoring in Purchasing Power Parity, Greenland's GDP is $2,173,000,000.00 (USD) with $37,600.00 (USD) per capita. This makes it the 191st largest economy and its citizens the 46th richest in the world. The currency of Greenland is the Krone (DKK). Its major export partner is Denmark. Its main exports are fish and fish products. Its major import partners are Denmark, Sweden, and Iceland. Its major imports include machinery and transport equipment, manufactured goods, and food. 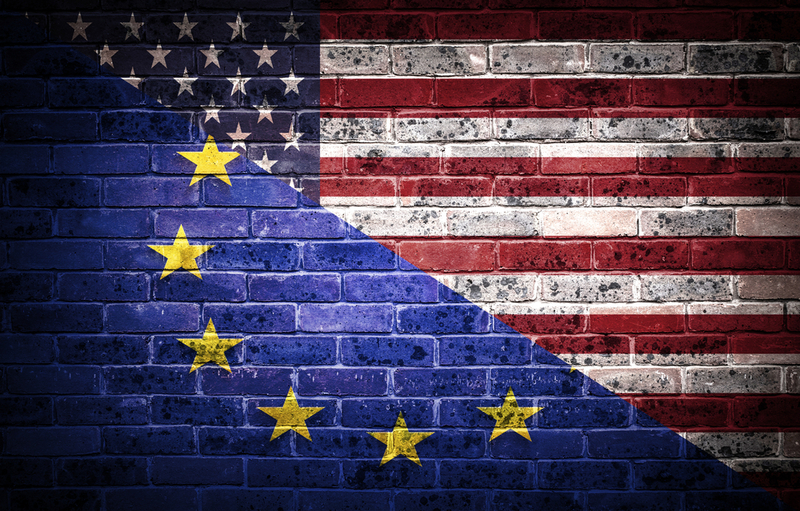 The flag plays an important role of unifying citizens of a country. It also plays other major roles such as being the logo of a country used in wars, international conferences, and other official purposes. The flag of Greenland is no exception. 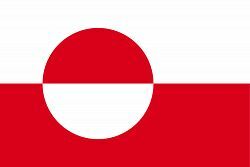 It is a symbol of the unity of the people of Greenland.